Once or twice a year do you look around your Miramar home and envision a clutter free space that is shiny clean? 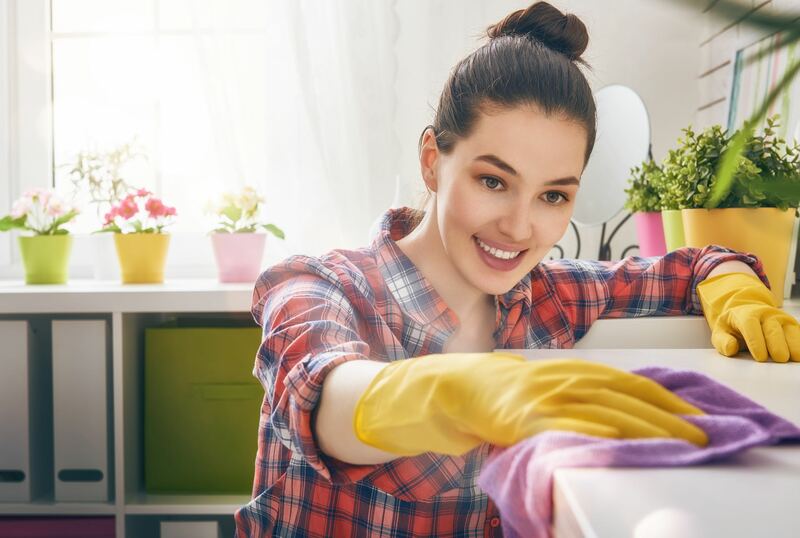 Spring cleaning doesn’t only occur in the spring, but anytime you start to feel yourself overwhelmed by the task of keeping your home feeling comfortable and tidy. 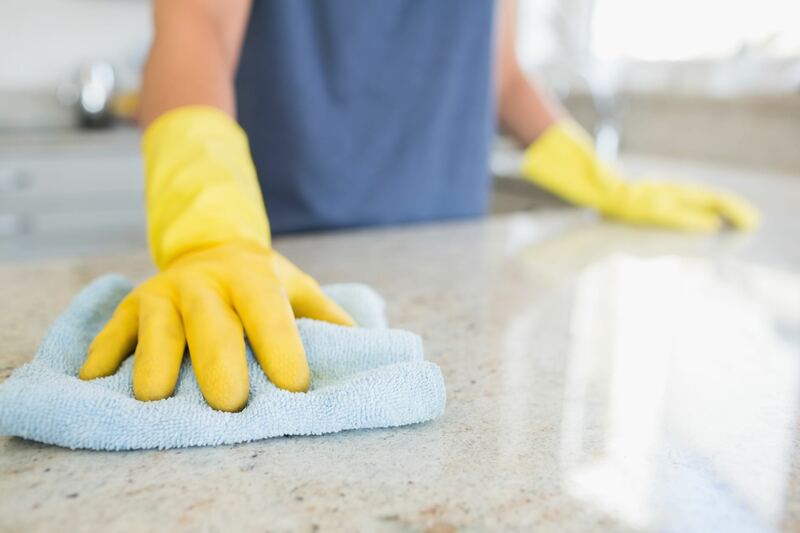 Diamond Home Services has fully tailored one time deep cleaning packages to fit your budget and your needs. It can be as simple as moving some furniture around, steam cleaning carpets, rugs, and curtains to give your home a new, fresh feeling. Alternatively, we can re-organize closet spaces, rooms, and any other space which feels cluttered while thoroughly cleaning each crevice and speck of dust. We can provide suggestions and tips to help keep children’s rooms organized Diamond Home Services’s expertise and eye for detail means you can start any new season in a sparkly Miramar home! Put the sparkle back into your home! Call (954) 639-2443 for a free in-home estimate and no-obligation consultation!